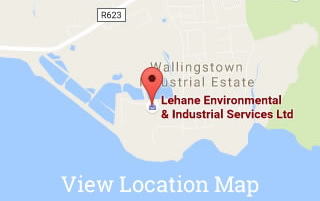 Lehane Environmental is delighted to announce that we have commenced construction of our new Integrated Waste Management Facility & Spill Response Centre. The facility will become our new Headquarters in Cork and provide for the siting of our extensive operating fleet. The construction design and build is to the highest environmental and health and safety standards. Extensive pollution abatement technologies are used throughout the design to ensure that the facility exceeds best practice. 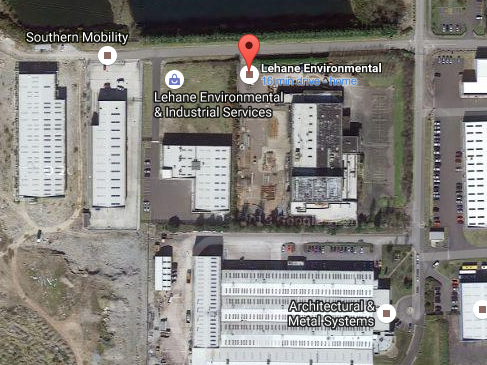 Lehane Environmental will keep its Client base updated on progress throughout the construction phase which is due to be completed in Q1 2015.